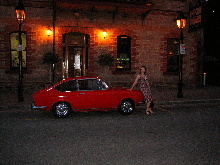 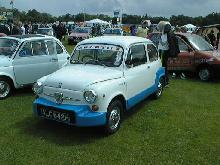 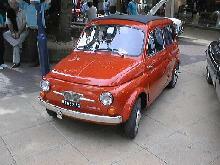 In 1963 a hot version of the Fiat 500 became available, tuned by Fiat specialists Abarth. 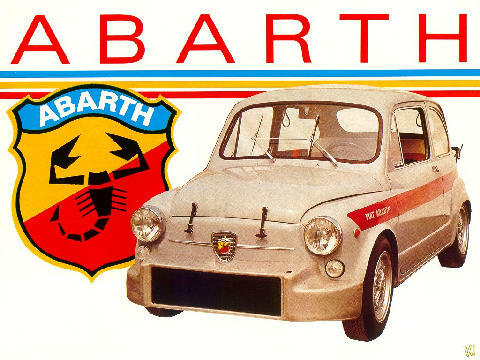 Based on the standard 500 the Abarth featured uprated suspension and a more powerful version of the 594cc twin cylinder 500 engine. 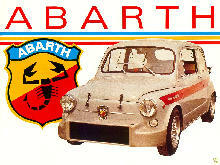 Externally the Abarth featured sports wheels and some unique body styling.